Bordeaux’s most aristocratic address, this commune is home to the finest red Cabernet-based wines in the world: Château Lafite-Rothschild, Château Latour and Château Mouton-Rothschild. Today Château Pichon-Longueville and Château Pichon Longueville Comtesse de Lalande are deserving contenders as modern-day first growths, along with the ambitious Château Pontet-Canet since 2000 which now produces some of the most concentrated and sublime wines in the appellation. 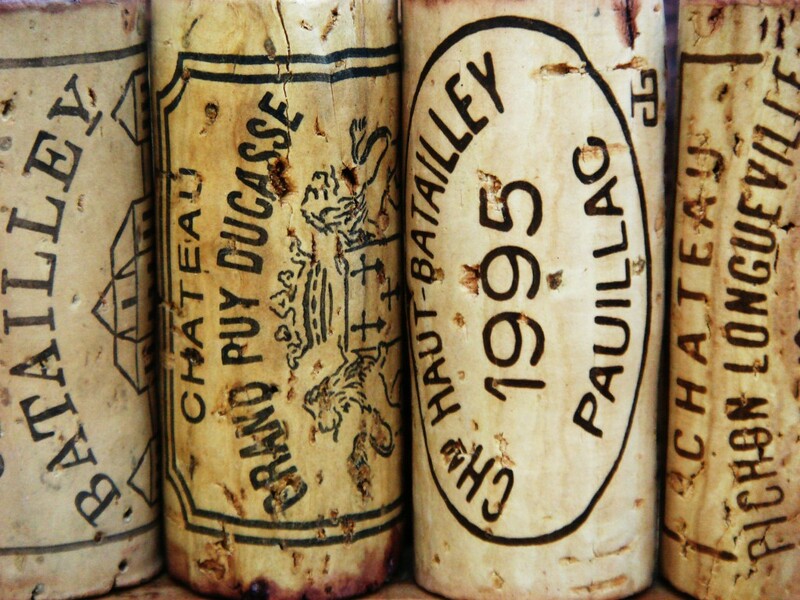 The other famous wine of Pauillac is Château Lynch-Bages, popular the world over, which trades at pretty much the same price as these. The frequently brooding and intense Château Grand-Puy-Lacoste, run by Francois-Xavier Borie to me always seems underpriced for its terrific quality and is usually a great buy for those who like their reds serious and for the long haul. Other great crus classes that I’ve had much enjoyment with have been Château Duhart-Milon, from the Lafite stable has had a terrific run of recent vintages, along with Château Batailley and Château Haut-Batailley, the former a wine of great strength, the latter of more finesse. Château Clerc Milon and Château d’Armailhac, both in the Mouton stable, are extremely well made wines. Much has improved at Château Grand-Puy Ducasse which is making good wine now. Château Lynch-Moussas remains good value Pauillac with lots of that tell-tale blackcurrant flavour at a reasonable price. Chateau Croizet-Bages is a under-performer and I’ve had little of the obscure Chateau Pedesclaux. Click on the links in the pages in this category to access overall tasting notes and the individual chateaux profiles. Clink on the links here for overviews on the Haut-Médoc, St Estèphe, St Julien, Moulis & Listrac, Pessac-Léognan, St Emilion and Pomerol.